At the end of the challenge period, the PACCSA team was ranked #319 nationally, out of a total of 1266 teams, and #43 out of the 927 teams with less than 10 riders (we had 9) - outstanding! 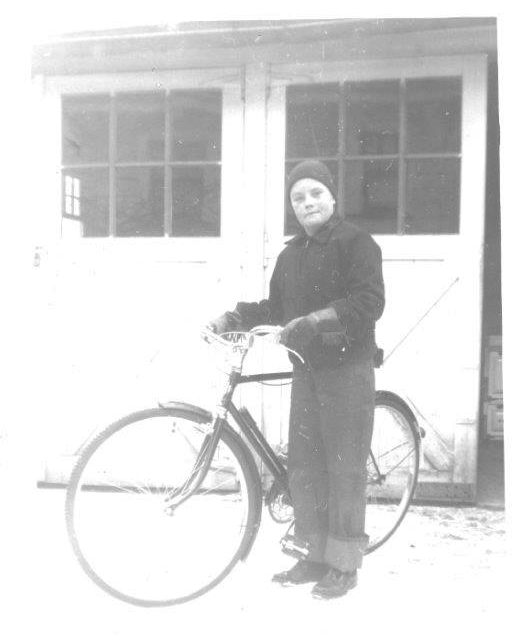 Our collective total of miles pedalled is 8320, and the lead rider was Board Member Mike Blessington (pictured, several years ago) who covered 1953 miles, closely followed by Jim Anglin (1608 miles) and Paquita Txirrindulari (1573 miles). Mike put in his miles on the local trails, mostly from the Point in Pittsburgh to Cedar Creek, and recommends the Westmoreland Heritage Trail for its changing terrain and beautiful scenery. Tracking days and miles with the NBC provided a real incentive to get out and ride. Congratulations to all the participants! We'll be doing this again in 2015, look for the announcement on the website in spring.